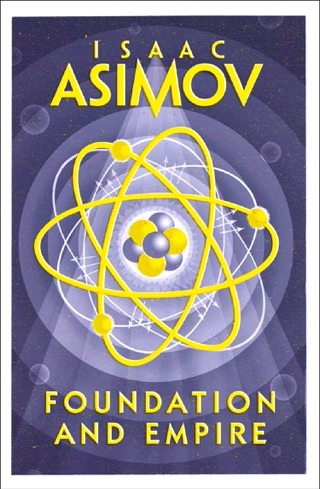 Arguably the greatest science fiction writer who ever lived, Isaac Asimov also possessed one of the most brilliant and original minds of our time. 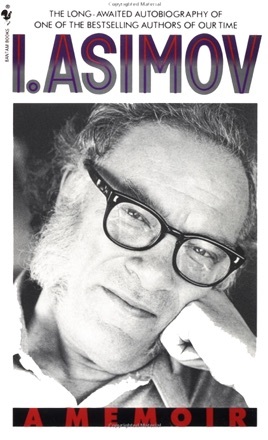 His accessible style and far-reaching interests in subjects ranging from science to humor to history earned him the nickname “the Great Explainer.” I. Asimov is his personal story—vivid, open, and honest—as only Asimov himself could tell it. Here is the story of the paradoxical genius who wrote of travel to the stars yet refused to fly in airplanes; who imagined alien universes and vast galactic civilizations while staying home to write; who compulsively authored more than 470 books yet still found the time to share his ideas with some of the great minds of our century. Here are his wide-ranging thoughts and sharp-eyed observations on everything from religion to politics, love and divorce, friendship and Hollywood, fame and mortality. 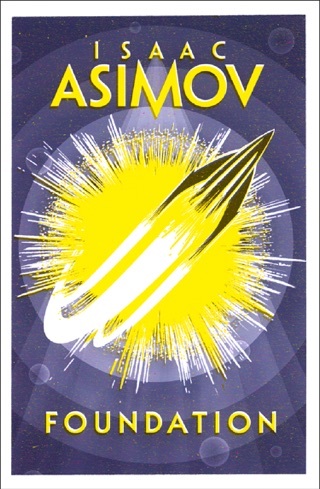 Here, too, is a riveting behind-the-scenes look at the varied personalities—Campbell, Ellison, Heinlein, Clarke, del Rey, Silverberg, and others—who along with Asimov helped shape science fiction. 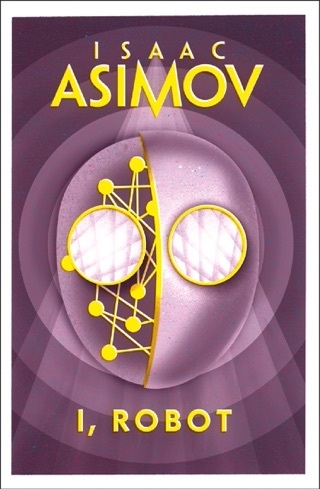 As unique and irrepressible as the man himself, I. Asimov is the candid memoir of an incomparable talent who entertained readers for nearly half a century and whose work will surely endure into the future he so vividly envisioned. 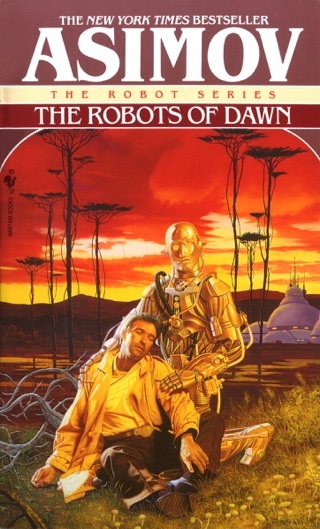 Although larded with thin filler material, Asimov's uneven posthumous autobiography also contains some of his liveliest, most incisive writing. The prolific SF novelist and nonfiction author, who died in 1992, discusses working in his father's candy store during the Depression, his unhappy first marriage and bitter divorce, his fulfilling second marriage and his dislike of children, which did not inhibit him from fathering a son and a daughter. 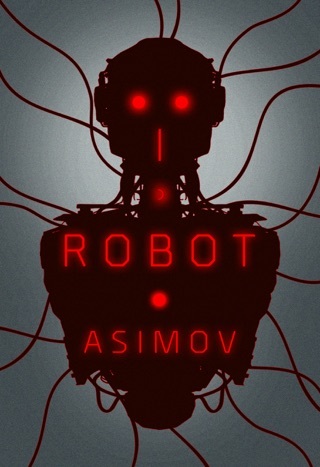 We also learn of Asimov's fear of high places, his claustrophilia (his penchant for enclosed, artificially lit places), his compulsion to be prolific and the heart disease of his final years. 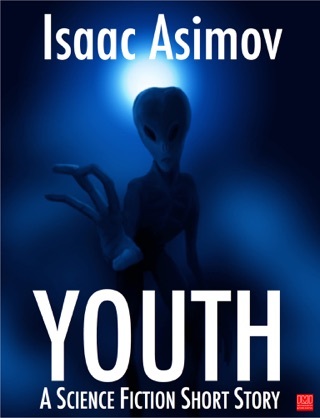 Filled with cameos of well-known science fiction writers and editors, the narrative is peppered with Asimov's freewheeling thoughts on the Bible, teenagers, Sherlock Holmes, death, censorship and much else. Fans will enjoy his entertaining conversational mix of puckish humor, verve and self-revelation. Photos not seen by PW.